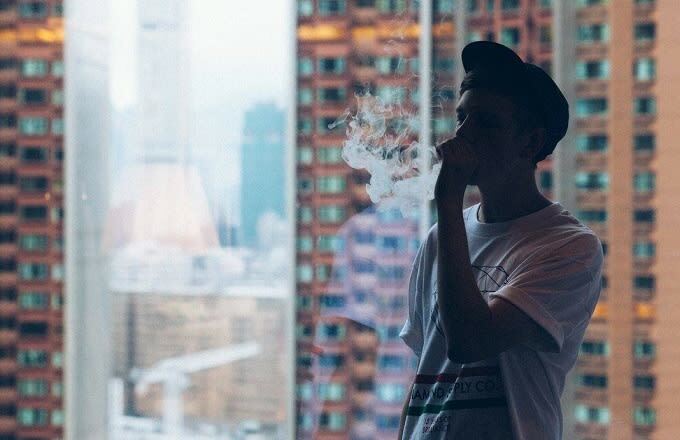 Rob Orme, an English producer now based in Tokyo, has only been producing as Submerse for a couple of years now, but has already churned out two full albums and a string of well-received singles. Now, with his next EP Awake on the horizon (Apr. 29 via Project Mooncircle and Flau in Japan), he&apos;s begun sharing some of the release&apos;s tracks, beginning with "Sidequests", a rain-day rap beat lament. The sounds of rain, gentle percussion and vinyl hisses and crackles come together to breathe texture and life into what would be an otherwise sombre cut. Inspired by &apos;80s movies, drone and video game soundtracks, Submerse draws these together in a complex but measured take on the abstract hip-hop beat.